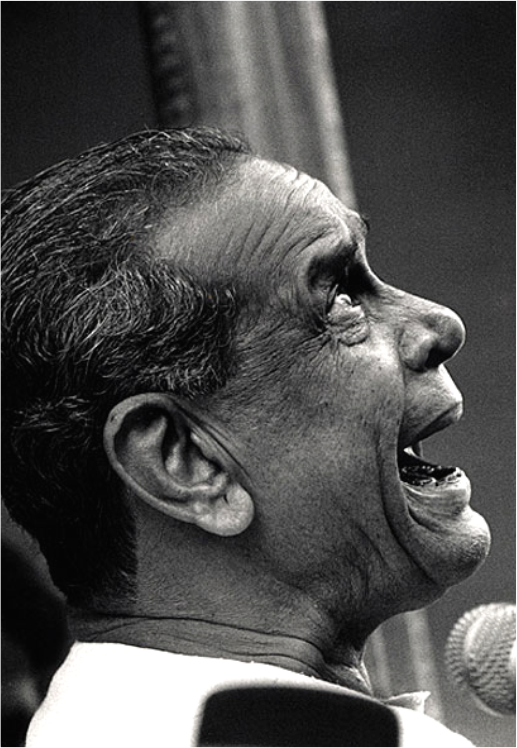 One of the most prominent and legendary Hindustani vocalist of India Pandit Bhimsen joshi. Pandit Bhimsen Joshi is the descendant of "Kirana Gharana" stream of Hindustani classical music which he enriched by adapting characteristics from other gharanas and adding his own distinctive taste to it. What made him distinctive from his contemporaries was his ability to balance between the traditional music and mass culture taste. This probably best explains his success as a Hindustani vocalist in terms of largest commercially recorded repertoire. Blessed with fine musical sensibilities and brilliant hold of fundamentals, his powerful voice, amazing breath control, rhythmic stance, and intelligent fusion of passion and creativity has marveled all who have heard him play. He was a purist by heart and did not experiment much with his music which was marked by spontaneity, accuracy and unbelievably fast paced taans. In year 2009, he was awarded as Bharat Ratna, the highest and prestigious recognition for a civilian in the country. 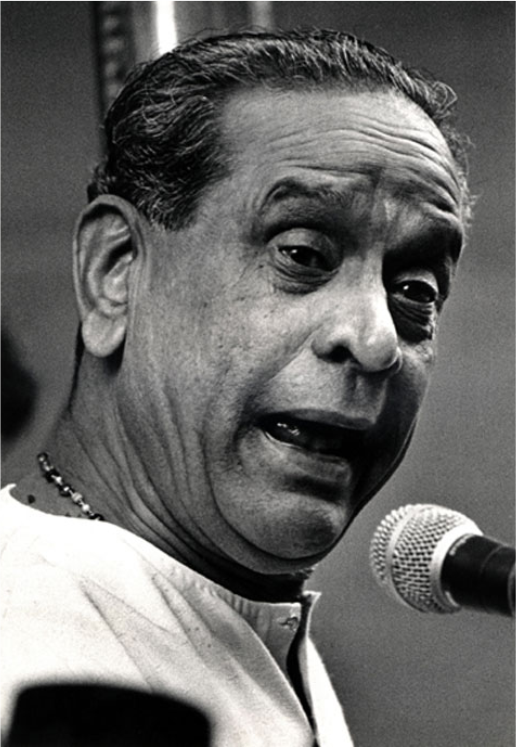 Pandit Bhimsen Joshi was also conferred with numerous other prestigious and coveted awards. This is an attempt to take his legacy forward. Pt. Bhimsen Joshi Sangeet Academy's "Swar Kala Sangam" was started was started 37 years ago by Prof. B.S.Bali in Jammu with an aim to spread the vast ocean of the Music and Dance education. 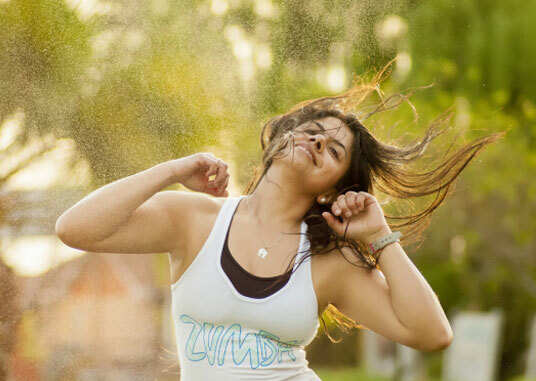 Prof. B.S Bali believes that Music and Dances in any form are the mediator between the spiritual and the sensual life. It was very long ago, Once he was sitting with his father and was listening to "Piya Ke Milan Ki Aas" in "Rag Jogia" and got carried away that he started crying. On asking his father, he came to know that it was sung by Pt. Bhimsen Joshi Ji, then he insisted that he wants to learn from the Guru Himself. 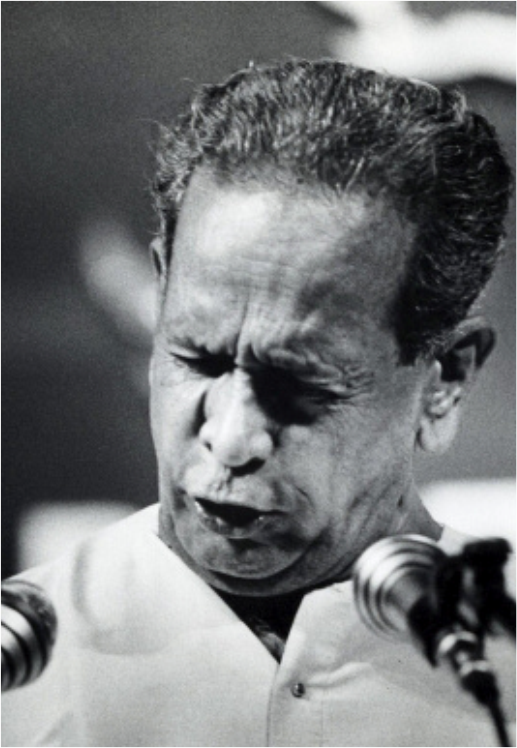 Since then he had devoted his life to Music and His Guruji "Bharat Ratna Pandit Bhimsen Joshi Ji". The legend took his flight to the heavenly abode on....., it was then when Prof. Bali decided to dedicate his life's efforts and achievements to His Guruji and Pt. 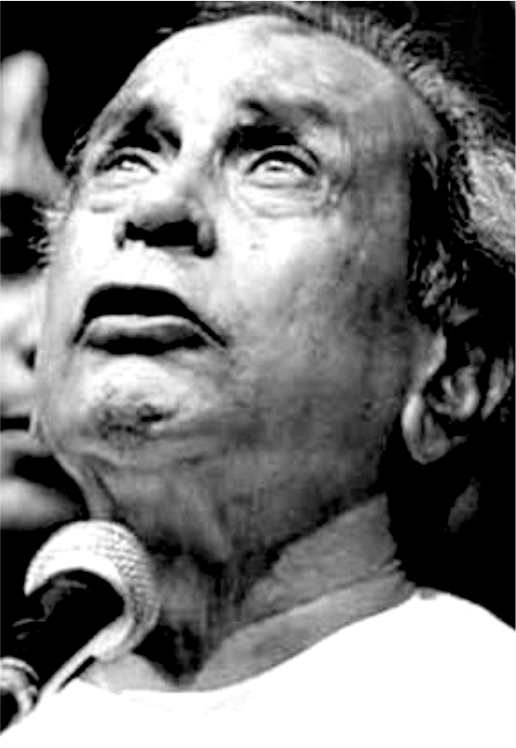 Bhimsen Joshi Sangeet Academy came into being. Supported by his disciple and Daughter Ms. Mukta Mehta, and Guruji's Sons Mr. Jayant Joshi Ji and Pt. Srinivas Joshi Ji, Pt. Bhimsen Joshi Sangeet Academy is dedicated to impart training and knowledge of Music and Dances to the Students interested and dedicated to live their life in this field. As per Professor Bali "to excel in the field of Classical Music, a person has to be Broad minded, patient, and a good listener. And also, one has to be imaginative and creative person. His dedication, Zeal, commitment, Devotion and immunity to the temptations of Day to day Lifeare necessary for him to become a true disciple of Music and Dance". Pt. Bhimsen Joshi Sangeet Academy's "Swar Kala Sangam" exists to discover and build on the musical and creative potential present in children and adults too. Age group does not limit us as leaning happen at all ages, We give a lot of importance to the individuals skills and liking for music and dance and we make them as musical as they desire to be and also nurture their talent. We impart music knowledge in the best way possible manner with passion and conscience. 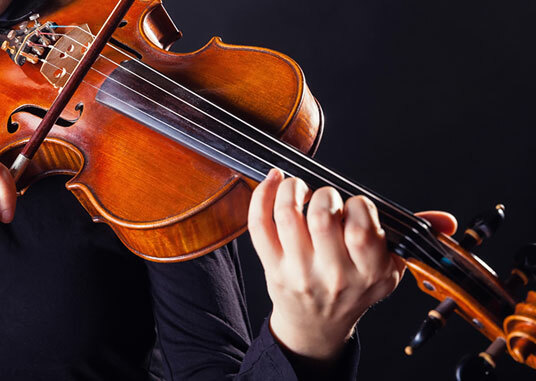 Even more, we impart music learning to different types of individuals with varying skills. Pt. 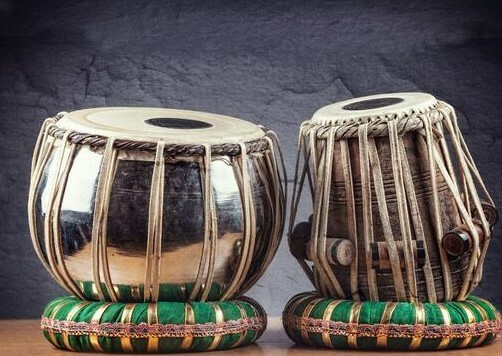 Bhimsen Joshi Sangeet Academy's "Swar Kala Sangam" is the place where you can refine and redefine your music and dance skill in a most encouraging and creative atmosphere. The place itself is an example of the great Guru-Shishya Parampara that we all admire and respect. At Pt. Bhimsen Joshi Sangeet Academy's "Swar Kala Sangam", we access and promote the rich heritage of Indian Classical, Bollywood and World Music and Dances. 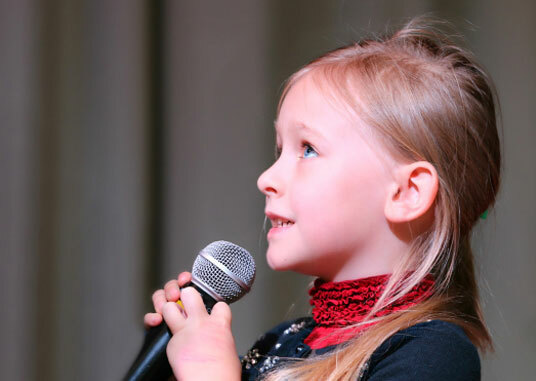 With this purpose we exist for all those who love music and desire to learn singing and/or play a musical instrument. With the rich cultural background of Indian Classical Music and Dance and the expertise and knowledge of the world music, We at Pt. 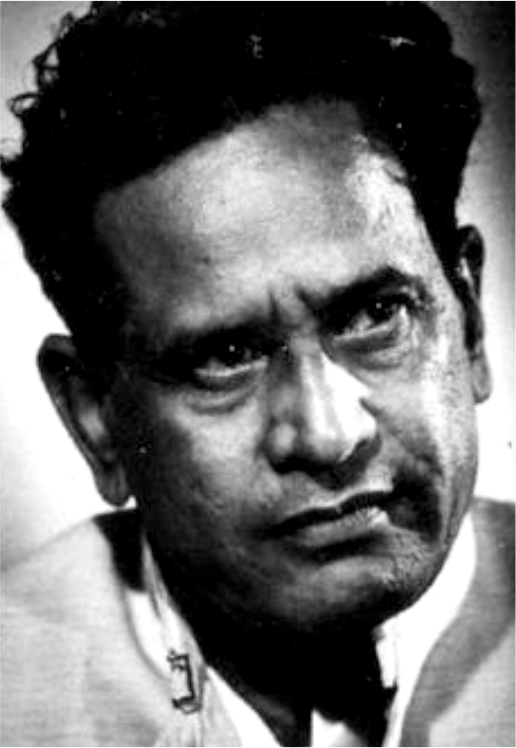 Bhimsen Joshi Sangeet Academy's "Swar Kala Sangam" focus more on the key learning skills required to construct a piece of music. Hence, for us at Pt. Bhimsen Joshi Sangeet Academy's "Swar Kala Sangam", we make Learning Music not just a Your Passion but an absolute pleasure teaching and learning experience. At Pt. Bhimsen Joshi Sangeet Academy's "Swar Kala Sangam" Age is not a Bar if you want to Learn or enhance your skills of Music, Singing, Playing and Instrument, Dancing or Just want to do something productive. Our mentors and teachers are there to guide you for the same. CHOOSE YOUR INCLINATION - SUBJECTS AT PT. 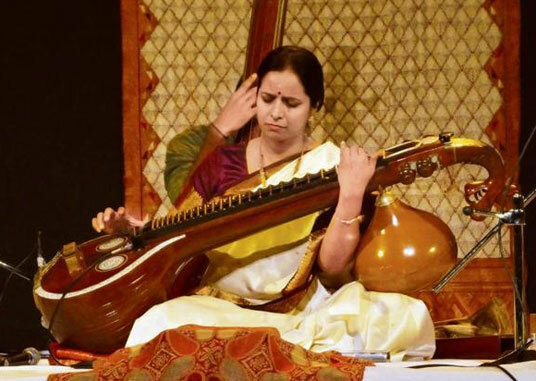 BHIMSEN JOSHI SANGEET ACADEMY'S "SWAR KALA SANGAM"
One-on-One time with a dedicated teacher to help you reach your personal musical goals at your pace. Weekly performances & talks to help broaden your musical perspectives. Featuring our talented teachers & special guest musicians. Differently paced classes grouped by skill level and age. Play through different music and have fun learning together! Multiple recitals and performance opportunities throughout the year. Recitals, jams, open mic nights, and more! Initiate your journey - Understand, construct and compose songs for maximum impact in the current market. 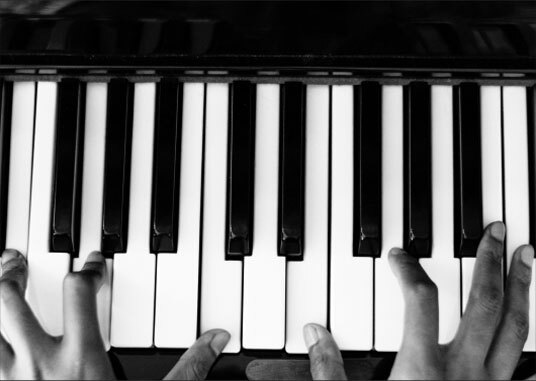 Establish a solid foundation in music theory, hit song arrangement and track composition. Activate your musical instincts. 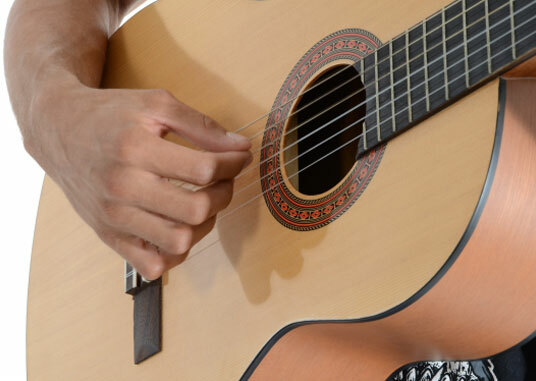 Customize to your personal musical strengths. Stimulate your creativity. Create intriguing sounds and sonic textures. The mission of our school is to inculcate & nurture student's natural interest in fine arts & performing arts through intensive training and practice as well as resurgence of debilitating classical sense embedded in music, dance, drama, painting & other Performing arts. 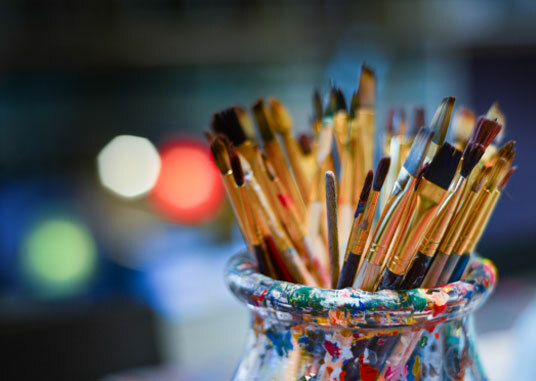 Our vision is to Train and Mentor budding artists and help them to discover the creative side in them and become the India's most Creative & Innovative Performing Art School.